Home / I wish Will loved me. 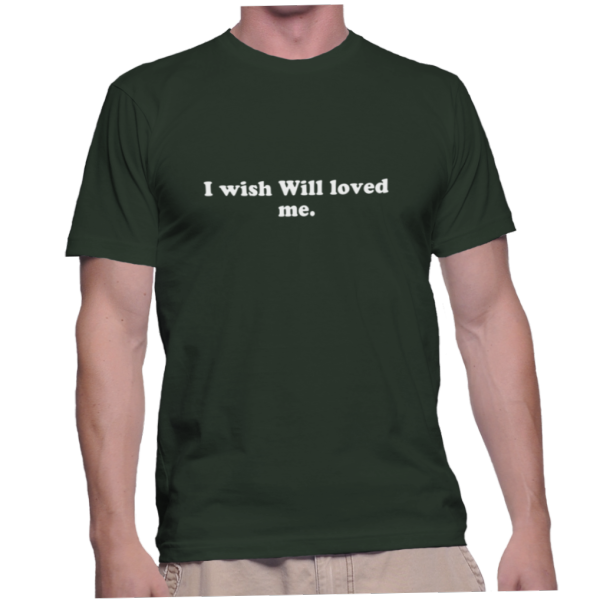 I wish Will loved me. You’ve said it before. Now wear it.